Port of Seattle Commissioners have voted to approve funding for the Port Valet program, which allows cruise passengers to have their bags taken from the ship and transported directly to their airline early, before departing through Sea-Tac International Airport. 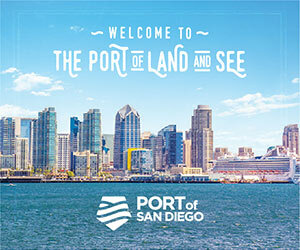 This will be the third year the program will be in place, which is said to significantly improve the operational efficiencies of processing cruise passengers at both the seaport and at the airport. The reduction in congestion and passenger wait times have also improved the Port of Seattle’s ability to process larger cruise ships. The cost of the program is expected to be $1.2 million. The potential for the most beneficial impact to the airport is a reduction to the number of cruise guests that arrive at the airport during the peak morning hours. Passengers may stop off at a tourist destination or head directly to the airport, at a time that is convenient for them, without standing in line at a ticket counter. This program will free cruise passengers of their luggage as they make their way to the airport, through security, and on to flights. Passengers sign up for the complimentary Port Valet program while on their cruise, then receive their airline boarding pass before leaving the ship. With a boarding pass in hand, and without their luggage, passenger wait time for elevators is reduced along with congestion at the check-in counters for all Sea-Tac passengers. The program also reduces congestion on the baggage system during peak times. Participating airlines include Alaska, American, Delta, Horizon, JetBlue, Southwest, United, and Spirit. 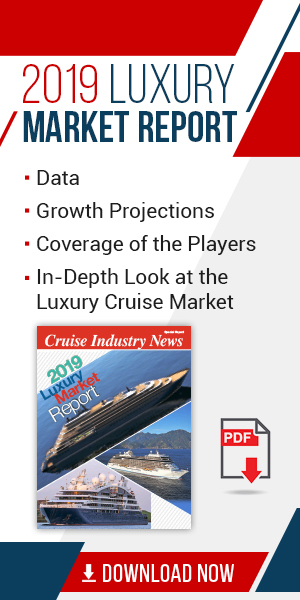 Participating cruise lines include Carnival Cruise Line, Celebrity Cruises, Holland America Line, Norwegian Cruise Line, Princess Cruises, and Royal Caribbean. Due to the benefits for both maritime and aviation operations, the program is paid for by the port through airline and port fees.